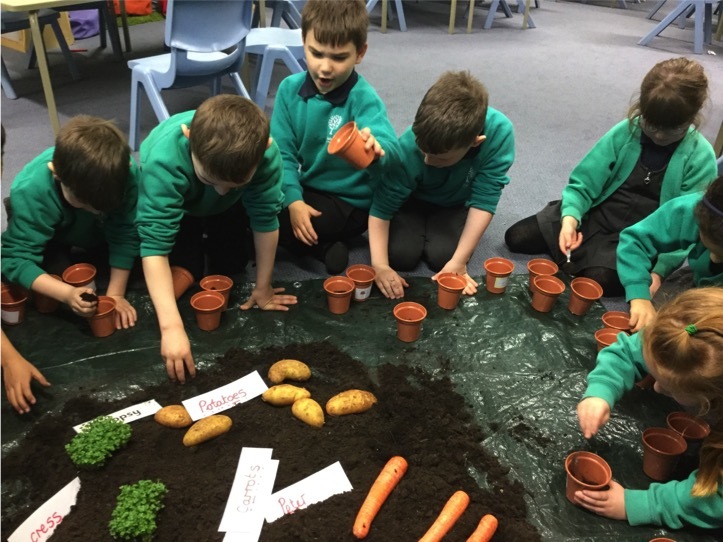 At St Saviour’s we ensure all children access a broad and balanced curriculum. Science is taught, through school, for a full afternoon once a week. 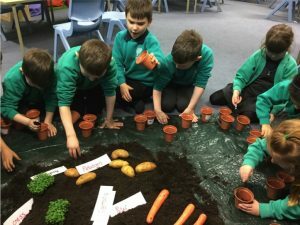 Children have access to a wide range of resources and as they progress through school they are actively encouraged to independently select the resources they may need for a Science lesson or experiment. 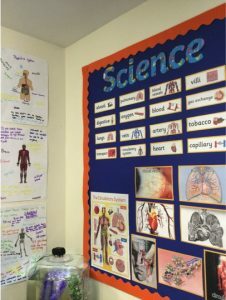 This not only promotes independence but allows pupils to develop a firm understanding behind planning a fair test investigation. predictions and choose their own resources. 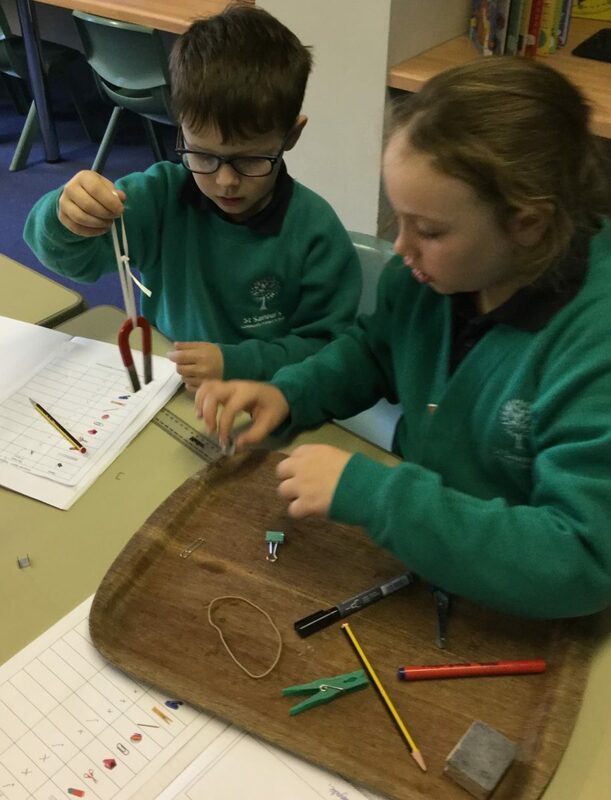 The curriculum then supports the skills progression into Willow Class (Year 5 and 6) where children then carry out their own, child-led fair test investigations, form a hypothesis, gather their own equipment, decide the most effective way of recording results and then create conclusions from this. engaged with many of the Science tasks set and it has been wonderful to see the involvement and support of so many parents with this. We would love to develop this even further by asking any parents (or relatives), who are willing to support our Science learning further, to come in and volunteer in our classes to assist with any aspect of Science.